Marrakech's souks should be braved and explored. An afternoon at one of the souks that the city is famous for is an afternoon well spent. The Marrakech Museum is a great place to learn about such a diverse city. 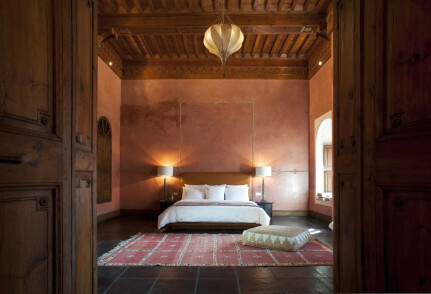 In the Atlas mountains can be arranged through the hotel. 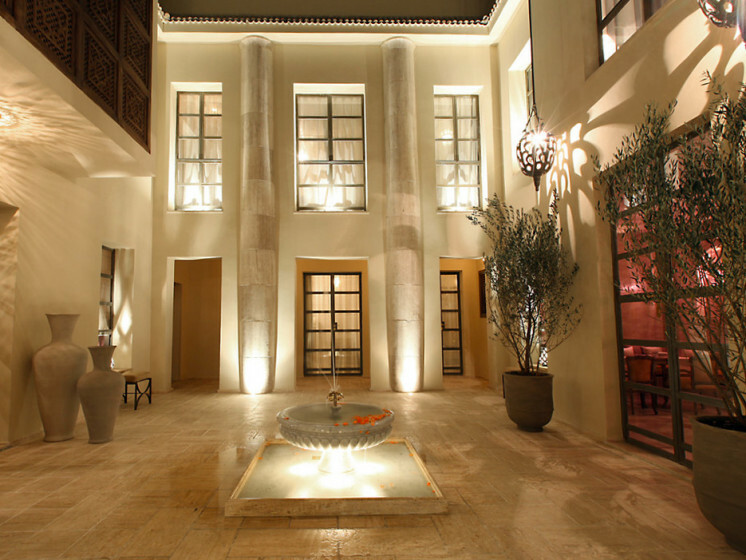 Royal Golf Marrakech is one of the most prestigious in the city. Through the 12 acres of the Majorelle Botanical Gardens. Hear call to prayer at Koutoubia Mosque or visit the ancient sight of the Saadian Tombs. Seven rooms in a traditional riad in the heart of the souks, a twisty three-minute stroll to the western side of Djemaa el Fna Square. This elegant space—owned by Italian friends and sumptuously renovated by an Italian designer—tones down the gaudiest of Moroccan clichés without sacrificing a sense of place. 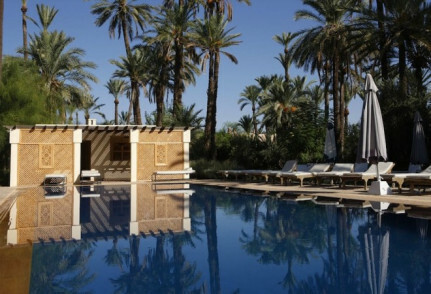 Riad Joya, in Morocco, is a Marrakesh hotel offering grand architecture, a rooftop bar, plunge pool, cookery lessons, exceptional service and seven sumptuous suites, near Djemaa el-Fna. Not your typical dark wood, 'oud' perfumed riad. This property is light, bright yet in keeping with its surroundings.